A girl whose self-worth revolves around masculinity, a bartender who loses her sense of safety, a woman who compares men to plants, and a boy who shoots his cranked-out father. These are a few of the hard-scrabble characters in Tamara Linse's debut short story collection, How to Be a Man. Set in contemporary Wyoming-the myth of the West taking its toll-these stories reveal the lives of tough-minded girls and boys, self-reliant women and men, struggling to break out of their lonely lives and the emotional havoc of their families to make a connection, to build a life despite the odds. 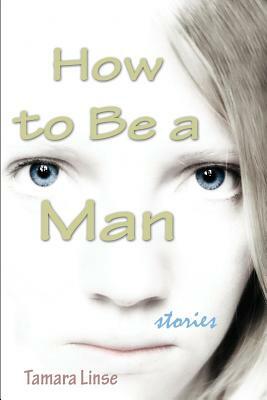 How to Be a Man falls within the tradition of Maile Meloy, Tom McGuane, and Annie Proulx.